If you’re getting bored of the lock screen on your Android device, then check out this post on Must-Try Lock Screen Replacement Apps for Your Android. It will give your device a new look and will replace boring look on stock lock screen with a new cool one using the apps discussed in the article. Android is a pretty smart device where you can customize many things with lots of cool apps. And in this post, we will be discussing some of those. If you’re getting bored of the lock screen on your Android device, then check out this post on Must-Try Lock Screen Replacement Apps for Your Android. 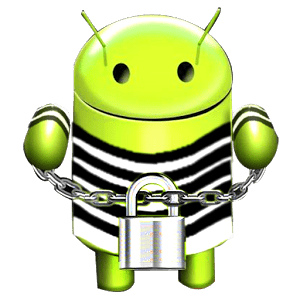 As your stock Android lock screen is not that much cool as you may want and that is why there is a need to try out some of the best apps that will completely change your Android lock screen and will provide you a fresh look in your Android. And for that, you need to follow the complete guide discussed below. The apps that we are discussing right here are quite good and are selected by user ratings, reviews, and their download rates. So have a look at all these apps below. This is one of the best apps that you will surely love to try on your Android mobile. Corgi is your personal magazine right on the lock screen. Read news and stories from your favorite websites with no need to unlock. To start, follow a few websites by topic, or find a specific website by typing it into the search bar. You can always add more as you find new topics, magazines or blogs to follow like Techviral. The well known Android app that has been downloaded by lots of Android users. Next Lock Screen is the ultimate lock screen for busy professionals. Next helps protect your phone from unwanted access by others, and you are instantly more productive. It is an excellent productivity locker app and companion for your everyday life. It will let you know about new notifications by showing a minimal, beautiful screen, allowing you to open them directly from the lock screen. And if you want to see what’s going on, you can simply take your phone out of your pocket to view all the latest notifications, in a similarly pleasing and minimalistic manner. Do give a try to this app on your device. One of the best app that is personally suggested by me as this is the great app that makes your Android lock screen more cool. With this app, you will get fast access to the right apps at the right time. Cover learns which apps you use in different contexts and puts them right on your lock screen for easy access. Automatically see different apps at home, in the car, at work, and when you’re out. SnapLock with a simple, elegant design provides you with smoother experience than ever. The card-style notifications make your lock screen looks smarter. So must give a try to this app. Hi Locker is a lock screen that was developed based on the mix of classical “lock screen” on the older versions of Android, with the modern of Android Lollipop, include notification system on the lock screen, and Material design style. Hi Locker will bring you an experience that is both new and familiar, actually useful to you. SlideLock is a simple and clean locker with powerful notification features. Never miss your notifications again with the best Android lock screen. This is an amazing app that can take you to the camera by sliding from right to left and also you get actionable notifications just like in Lollipop. Slidejoy lets you make money to check trending news and to unlock your lock screen! 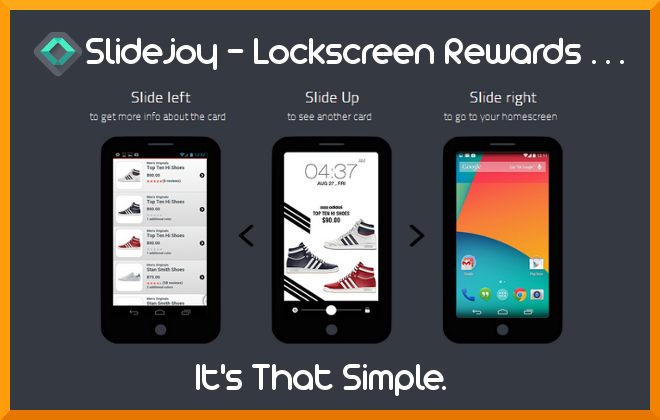 Slidejoy pays you in cash or rewards you in gift cards to have trending news and ads on your lock screen. Redeem cash rewards to your PayPal account or gift card rewards to your favorite retailers/brands. If someone gets your phone while Alarm Anti Theft is enabled, it will sound a loud alarm, fire a police siren, starts to vibrate and blink effects on the screen, thus making the person desist from taking your phone, or better you know someone is with him. 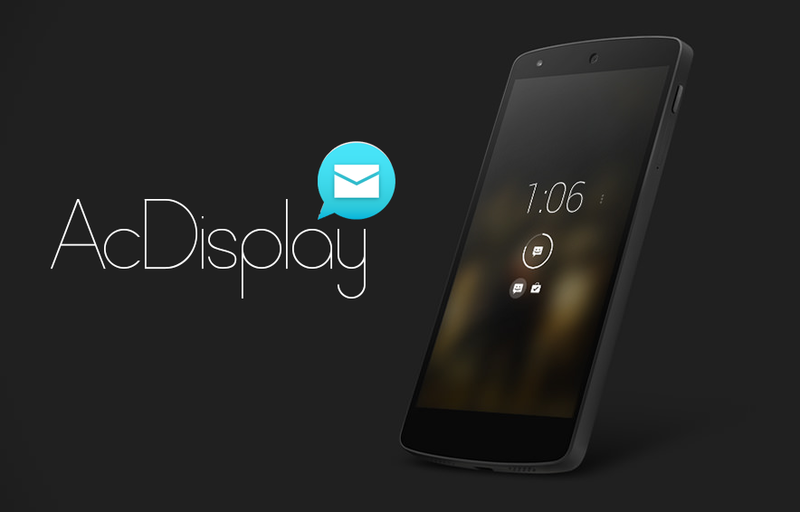 DashClock is a home screen clock widget for Android 4.2+ phones and tablets, with lock screen support for Android 4.2-4.4. It also exposes additional status items called extensions. The widget comes bundled with extensions that give you instant access to Your current local weather, Missed calls and unread text messages, Your next calendar appointment. ZUI Locker, the highest rated material design locker, which would make your screen lock unbelievably beautiful. Efficiency and security are the more users can experience on it. The HD wallpapers will automatically update. Start your new day with one new wonderful picture every day. Screen Lock Guardian protects your photos and apps from snoopers. Know who attempted to break in with the silent selfie feature, and set a maximum amount of unlocking attempts. Just set a PIN number or a Pattern and you are ready to go! CM Locker protects your confidential data lock your phone’s screen to secure your privacy. Anti-Theft Protection can help you locate your lost phone, remotely lock it and enable its siren. The Intruder Selfie function snaps photos of intruders who enter the wrong password. This is not exactly a lock screen app. It’s actually a lock screen widget. However, this app has the potential to replace your traditional lock screen of your Android device. The widget delivers the basic stats like time, weather and notifications directly on the lock screen itself. GO Locker, a lock screen featuring highly-recommended security, stability, and compatibility. The app has over 50 million downloads and the free version comes with many themes. The themes can give a new look to your Android smartphone. This is another best lock screen app available for the Android operating system. 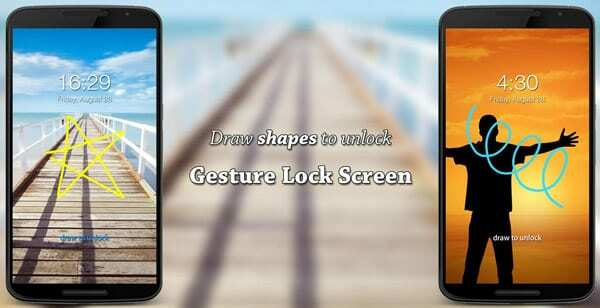 Gesture Lock Screen for Android allows users to unlock their Android device with a cool gesture. Not only these, the app also brings you app notifications and you can also change the unlock animation. 3D Lock is one of the latest trendy lock screen app, which provides stylish lock screen fashion elements, various attractive lock screen themes and several cool ways to unlock your device. The app houses vast wallpaper collection which allows users to change the wallpaper with just a tap. So above are the Lock Screen Replacement Apps for Android. Use these apps, and you can easily make your Android lock screen cool and give your device an amazing look. Try all the apps and tell us your experience with these apps and hope you like the work. Keep on sharing with others too. Previous Run Multiple WhatsApp On Your Android Phone.